Export expansion continues to new markets--Sweden, Poland, Lithuania, and Estonia. Crocodille enters the Croatian market. 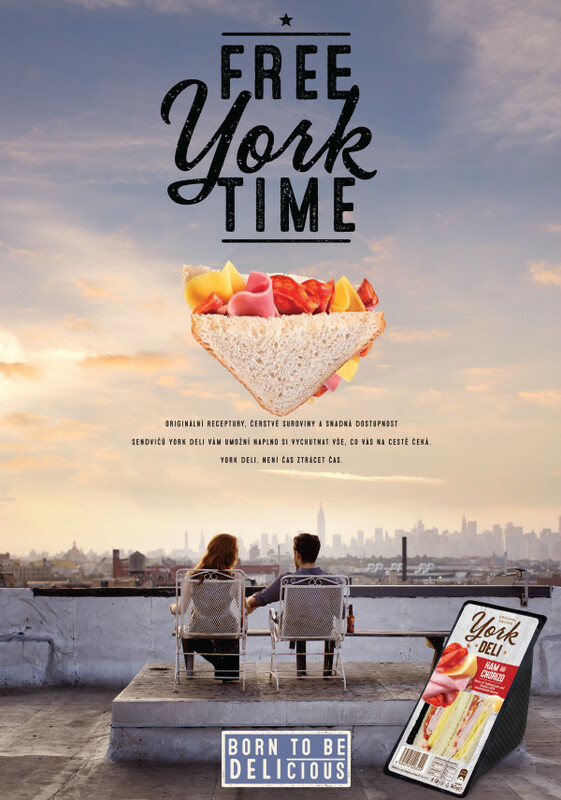 The new York Deli brand product lines are introduced. Export to Slovenia begins. 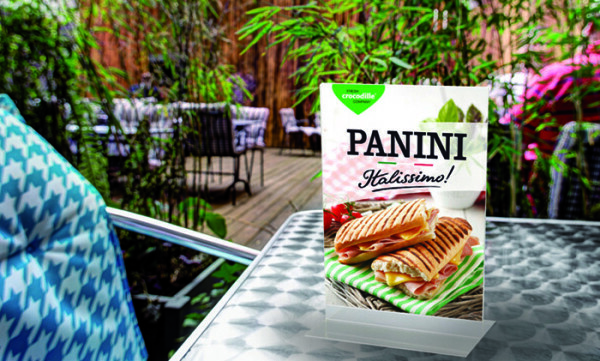 The Panini Retail line is launched. Export to Russia and Romania begins. Production of frozen panini begins. Crocodille defends its position among the Top 100 companies in the Czech Republic. Crocodille participates in its first ever trade fair at the Sandwich and Snack Trade Fair in Paris. Our position on the European market is strengthened. We acquire the German sandwich producer Bakestreet. 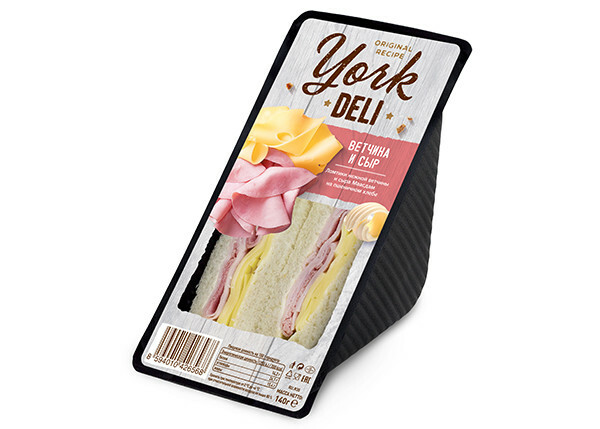 We expand our product range to include our first hot meals--baked Panini in five flavor varieties. The second foreign branch is opened--a distribution center in Vienna. 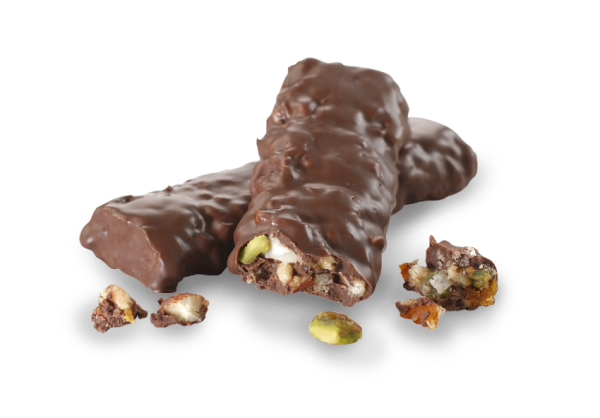 We expand our range to include the "Sladká tečka (Sweet Endings)" product line of desserts. The first step toward expansion into Europe. Opening of the first foreign branch--a distribution center in Budapest. The first sandwich to be sold abroad under the Crocodille brand is sold in Hungary. 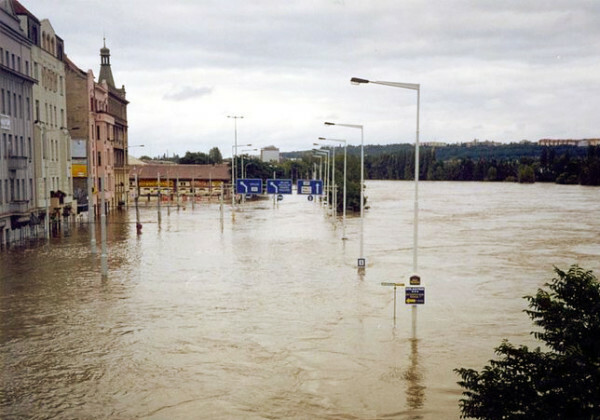 The Flood of 2002 – Crocodille is forced to leave Holešovice and move our production outside of Prague into our own facility--a previously purchased old canning factory in Žiželice in the Czech region of Kolín--which essentially means that we have to begin once again from the ground up. By the end of the 20th century, Crocodille was a stable company with a fully-functional modern assembly hall, its own bakery and more than 250 employees. The distribution centers in Prague and Brno supplied the whole country. An important milestone for us that at the same time dealt a huge blow to our competitors - we built and fully equipped our own small bakery directly connected to the assembly hall. Our first modern factory in Prague's Holešovice district witnesses the transformation of production from small-scale table-top delicacies to assembly-line production – representing a massive shift in our perception of productivity. The Crocodille logo is created and Žizkov Baguettes is officially re-branded. Žižkov - our first own place for baguette production is called Žižkov Baguettes according to its location in the Žižkov district of Prague. The newly appearing networks of modern fuel stations become our newest customers. 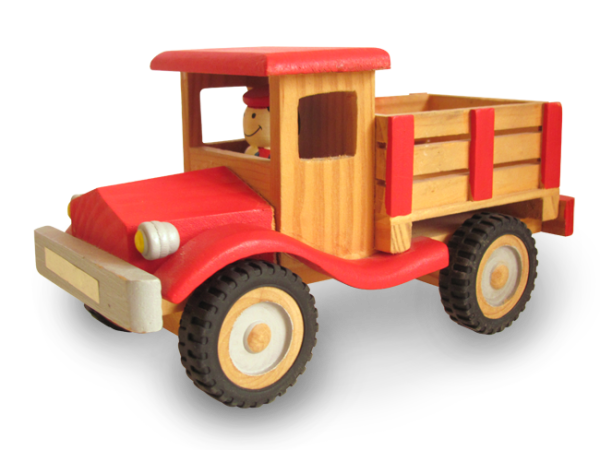 The first small car for the distribution of goods is purchased. Our original customer base, mostly night clubs, is expanded to include small grocery stores and kiosks. For the first time in his life, Peter becomes the strict employer of his classmates in the rented kitchen of a diner in Mala Strana and distributes his own “rolls” to the newly emerging nightlife and music clubs. As a 17-year-old student, founder of Crocodille company sells sandwiches to tourists in Prague's Mala Strana district as a part-time job.